501708 was successfully added to your cart! 501708 could not be added as a favorite. Please make sure you are logged in. No. 50 strainer with check valve by TeeJet®. Minimizes nozzle dripping, opens at 5 psi. Polypropylene body with stainless steel mesh screen and viton ball. No. 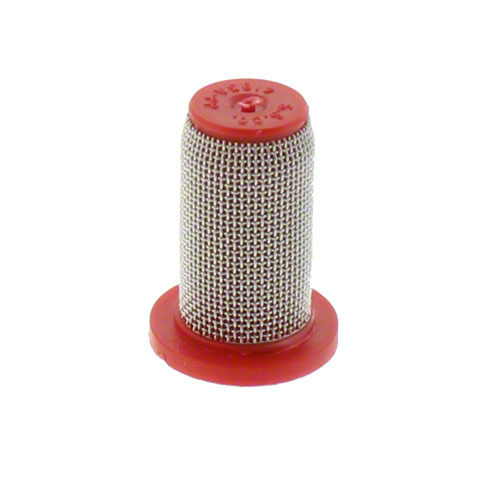 50 tip strainer with polypropylene body and stainless steel mesh by TeeJet®. No. 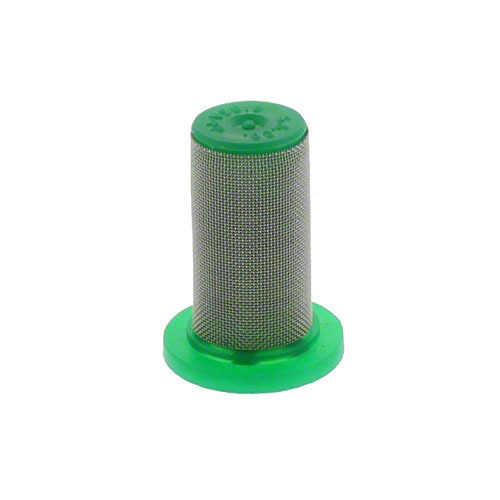 100 strainer with check valve by TeeJet®. Minimizes nozzle dripping, opens at 5 psi. Polypropylene body with stainless steel mesh screen and viton ball.